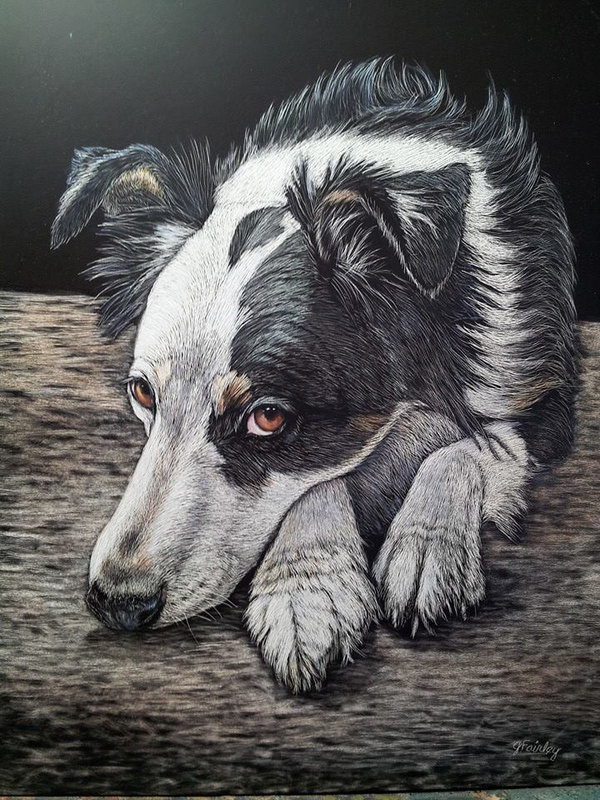 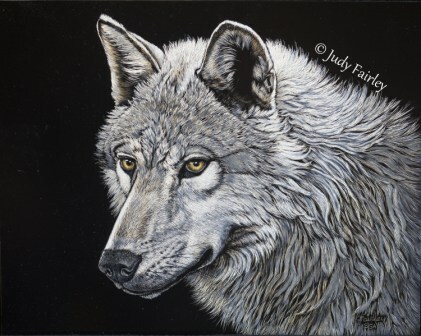 Welcome to Judy Fairley's showcase website. 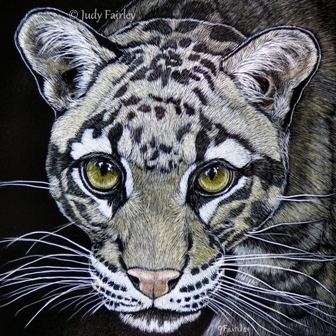 Here we have extraordinary work she has done in the previous years. 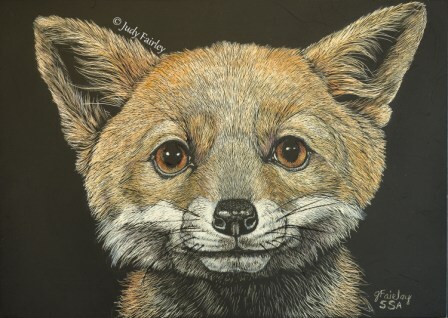 Here we are in 2018, it will be another exciting and busy year. 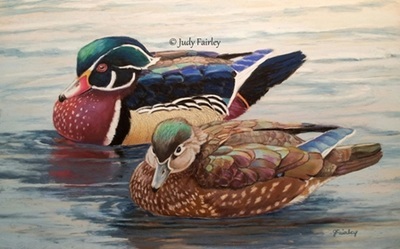 The first 8 weeks had been filled with teaching pastel to a very talented group of artists from the Lewiston / Clarkston Area. 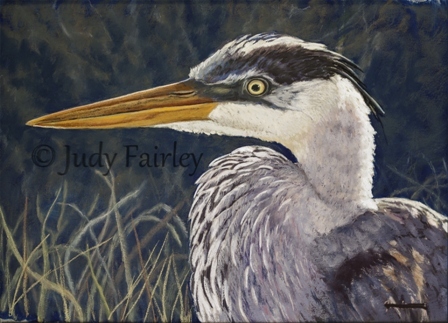 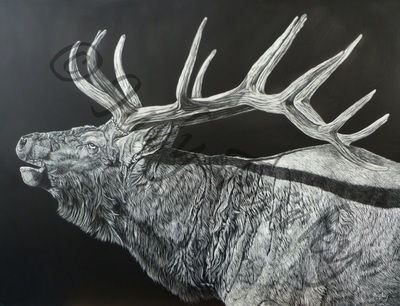 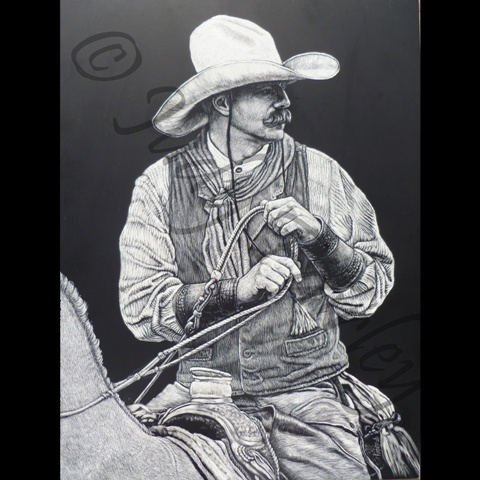 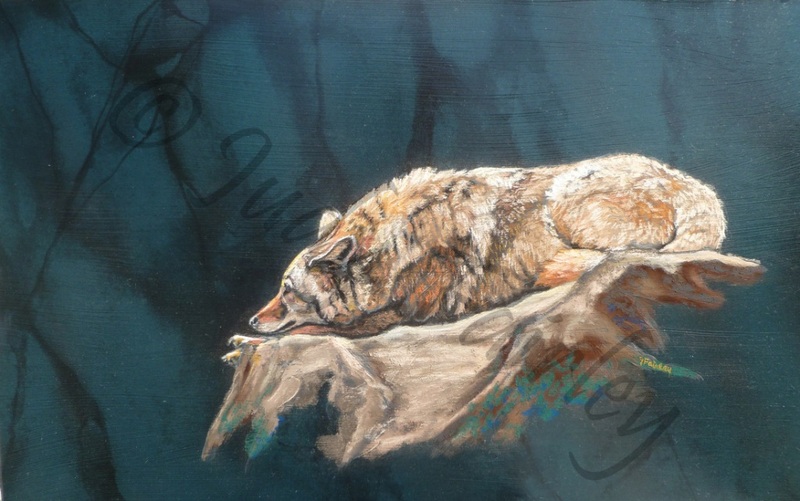 Judy Fairley is a professional Western and Wildlife artist living in the Pacific Northwest. She teaches pastel and scratchboard through Walla Walla Community College and does workshops throughout the country.